We’re always on the hunt for educational and entertaining apps for children – and here’s a beauty. It combines a music matching game and the amazing Lisa Loeb. Enough said – read on to see how it works. 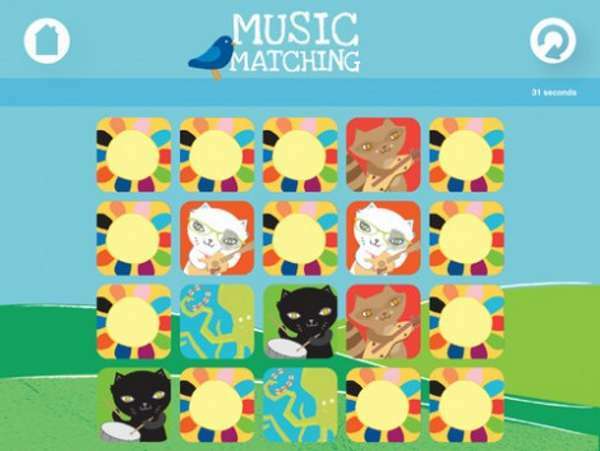 A Gabaduck app, Music Matching with Lisa Loeb app is a memory matching game teaching young children about colours, musical instruments, sounds and hand-eye co-ordination. I’ve yet to meet a child who doesn’t love music, and children learn best when they’re engaged in play, so this app seems like a winner. 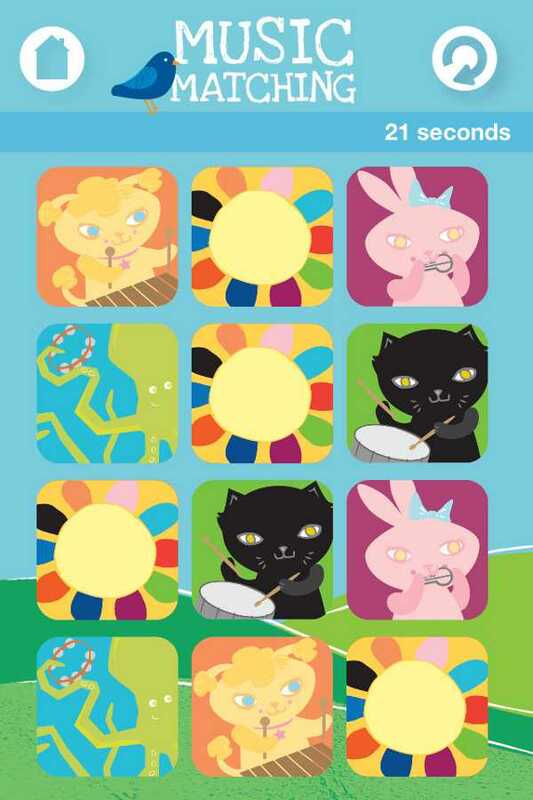 In the app children memorise and match visual musical instruments and character picture cards, while learning the sounds that those instruments make. The app features music by Lisa Loeb, ‘Jabo’ Bihlman and Dog and Pony Show. I love that some the instruments included in the app are a little different from the basics children may already know – there are steel guitars, jugs, tambourines and more. There are three different difficulty levels, and the app is available free from iTunes.